Berlin is known for museums, historic sites, nightlife, parks, and shopping. 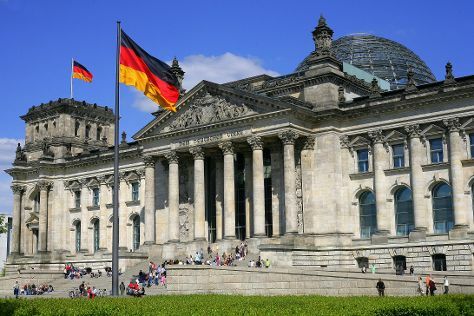 Your plan includes some of its best attractions: get a sense of history and politics at Reichstag Building, make a trip to Brandenburg Gate, examine the collection at Topography of Terror, and admire nature's wide array of creatures at Zoo Berlin. To find traveler tips, maps, where to stay, and tourist information, go to the Berlin trip planner.